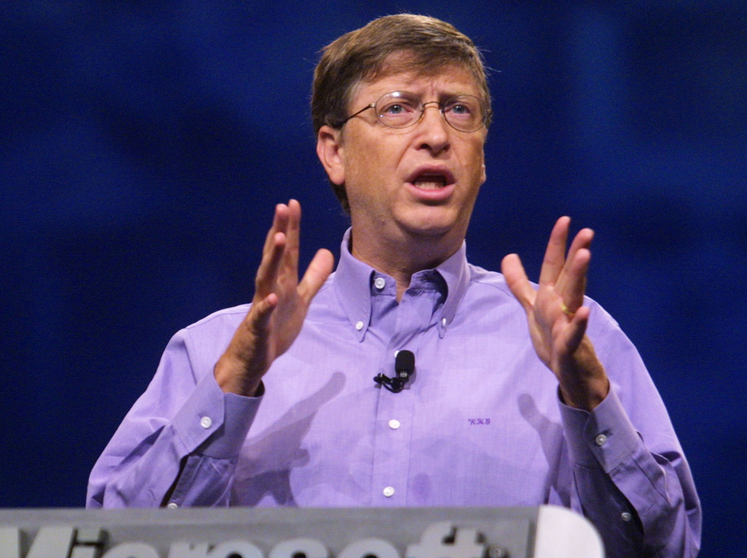 Bill Gates made it deathly plain in an interview this weekend that he has no intention to return to Microsoft in a full-time capacity. Speculation had arisen that Gates, one of the famed founders of Microsoft, might return to the company to reignite its weak stock and reverse its perceived decline as a market leader. I ask[ed] him whether this is it now – is Microsoft history to him, replaced in his heart by his philanthropy? He retired from the day-to-day running of Microsoft in 2008, with many believing it has since lost its edge to companies like Apple and Google. That should end all rumor and intrigue that has swirled around the Redmond-based software giant in recent months, as investors have soured on current CEO Steven Ballmer. Microsoft’s stock is currently trading at a PE ratio of below ten, showing severe general discontent with the company’s future and current position in the market. Gates is not coming back. Can Ballmer convince the world that he is in fact the right person for the job?